Food provides information to the body. Calories influence energy levels and body fat. 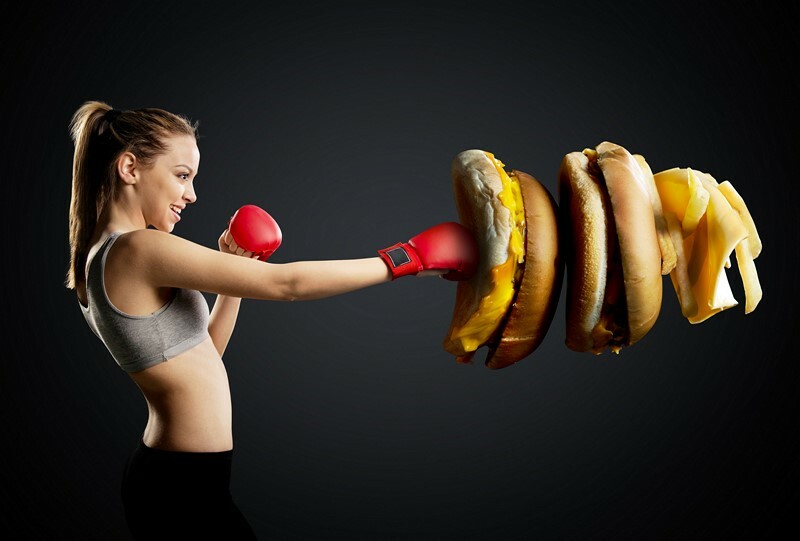 Protein influences everything from muscle growth, appetite control right through to hormone production. Fiber feeds the bacteria in our guts which play a role in the health of our immune system. Carbs influence blood glucose and exercise performance. Vitamin C protects against the damaging effects of high blood glucose and oxidative damage. etc… We could go on forever. The nutritional components of food serve many different roles within the human body. 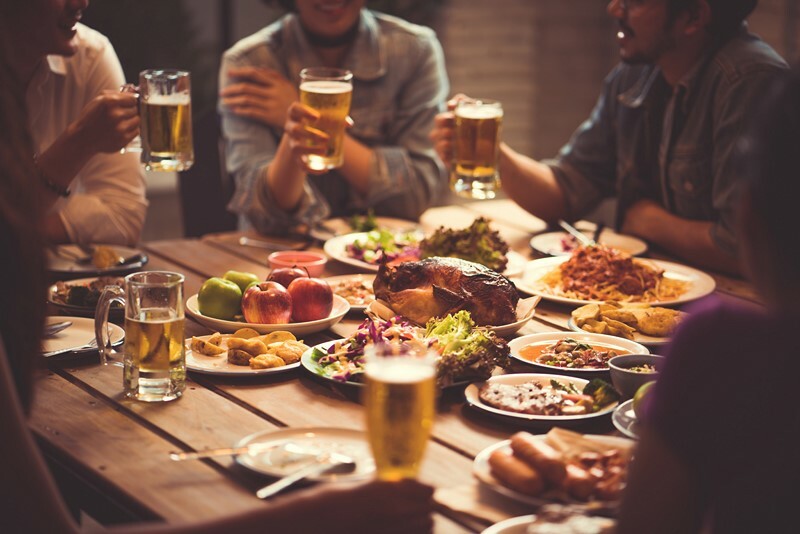 This article aims to highlight 5 key nutritional aspects of food which have been shown to improve the action (or sensitivity) of insulin, resulting in improved blood glucose management in people with diabetes. Before we go into details – it is important to understand a few key terms surrounding insulin and diabetes. Insulin is a key hormone involved in the use and storage of fuels within the body. Insulin sensitivity refers to how effective the hormone insulin is at doing its job in the body. This varies between individuals and is reduced in people with diabetes. 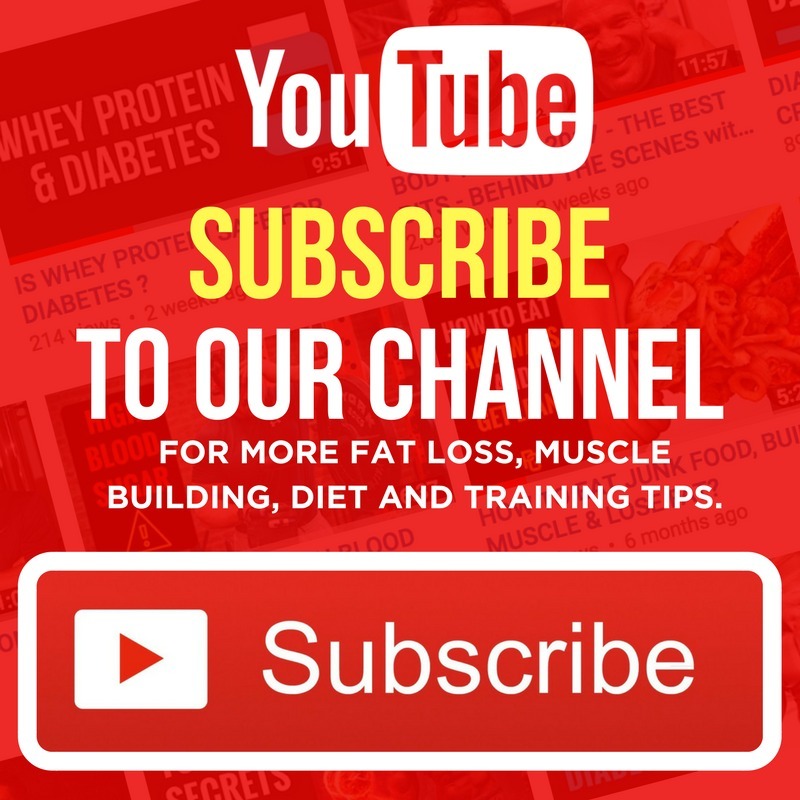 Insulin resistance is when muscle, liver and fat cells do not use insulin properly. As a result, glucose builds up in the blood, overflows into the urine and is excreted out of the body, never fulfilling its role as the body’s main source of fuel. Diabetes is a group of metabolic diseases characterized by different degrees of insulin resistance, where not enough insulin is produced, or the current insulin produced does not work effectively. Disorders in insulin production and signalling can have widespread and devastating effects on the body’s organs and tissues if left uncontrolled. Therefore, it is important that people with type 1 diabetes (who produce next to no insulin) have an uninterrupted supply of high-quality insulin medication to replicate their own natural insulin production. Individuals with type 2 diabetes may also need to take medication to improve the effectiveness of their natural insulin production. In both cases of diabetes, certain lifestyle factors are advised to support medication therapy. Nutrition is one of them. Consume Foods That Have Been Scientifically Proven to Boost Insulin Sensitivity. Scientific research has demonstrated foods like vinegar, lemon, lime, walnuts, almonds, green tea, cinnamon, and turmeric have insulin-sensitizing properties. Including nutrient-dense foods like these in your diet may help improve the body’s sensitivity to insulin and ability to store consumed carbohydrates within muscle glycogen stores instead of as fat. That’s why I included all these kinds of foods inside the Ultra Lean and Muscle Building Cookbooks. 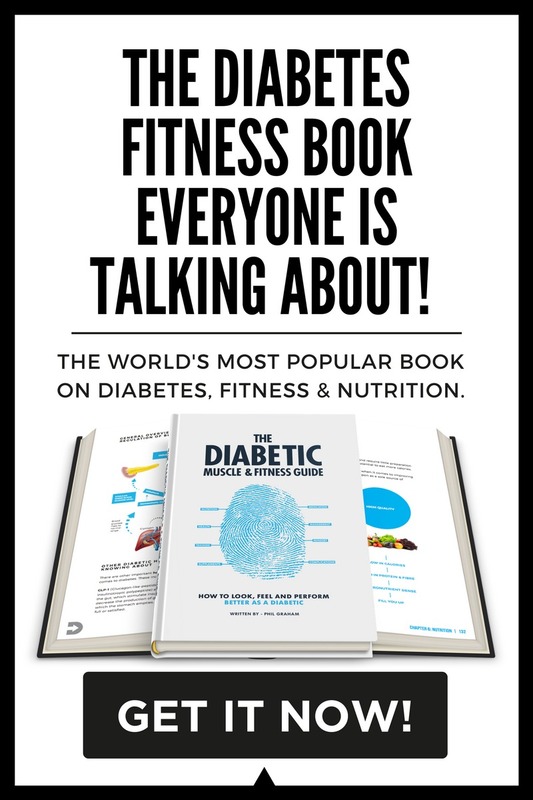 If you haven’t checked these cookbooks out already, you’re missing out on over 200+ mouth-watering diabetic friendly recipe ideas that will help you get you in shape without giving up the foods you love. Consider Supplementing with Magnesium and Vitamin D.
Magnesium and vitamin D have been shown to improve the body’s sensitivity to insulin. Low magnesium levels are common in people with Type 1 and Type 2 diabetes. Magnesium is an essential dietary mineral and the second most prevalent electrolyte in the body besides sodium. Magnesium has a strong relationship with insulin and thus plays an important role in carbohydrate metabolism 1,2. Vitamin D is a fat-soluble nutrient essential for human survival. Vitamin D is known to aid in improving insulin receptor function, prevent islet cell death, as well as improve beta cell function. Research in both type 1 and type 2 diabetes have shown positive results in that supplementing with vitamin D has the potential to lower haemoglobin A1c compared to baseline.5,6 Much of this may in part be due to improving insulin resistance. Individuals with diabetes should get a 25(OH)D blood test to assess their current vitamin D status. The Vitamin D Council recommends a blood level between 50–80 ng/mL year round. Both magnesium and vitamin D may be consumed via supplements. However, they can also be obtained from food. Magnesium rich foods include green leafy vegetables, pumpkin seeds, cashews, and broccoli. Vitamin D is easily received by getting sun exposure daily; however, people who live further away from the equator or experience harsh, cold winters are at a disadvantage and may need an additional vitamin D supplement. Also, foods such as fatty fish like salmon, dairy, eggs, and cod liver oil may be consumed to achieve adequate vitamin D levels. Prioritize the Essential Fatty Acids, especially Omega-3. The human body can synthesize most of its fat needs from the diet. 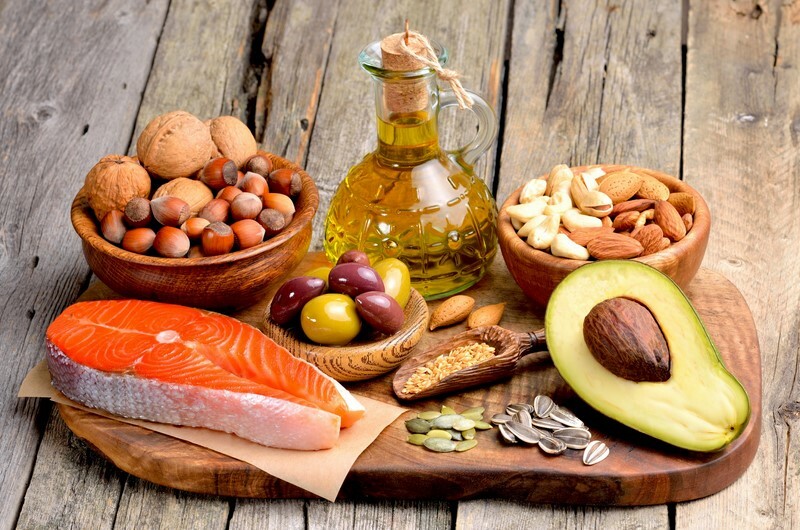 However, there are two essential fatty acids, known as Omega 6 (linoleic acid) and Omega 3 (alpha-linolenic acid) which cannot be produced in the body and must be consumed from food. Both of these fats can be found in plant and animal foods. Consuming a healthy balance of omega-6s and omega-3s is very important for human health. However, in today’s modern society many populations at risk of obesity and diabetes have an imbalance in their consumption of omega 3s and 6s, whereby too much omega 6 is consumed at the expense of omega 3. While both of these fatty acids are essential for good health, the stark imbalance is pro-inflammatory and detrimental to insulin sensitivity. The imbalance is a result of the world’s growing food intake, particularly increased consumption of processed food cooked in processed polyunsaturated fats like sunflower oil. The first line of defence in rectifying this imbalance involves eating fewer calories and improving energy balance with physical activity. The next step is to increase omega 3 consumption from cold water fatty fish or use of high-quality Omega 3 food supplements. Ideally, 340-453g (12–16 oz.) of cold-water, fatty fish such as salmon, sardines, and mackerel each week, if personal taste allows for it. Otherwise a good quality fish oil supplement. There is nothing positive or healthy about man-made trans fats. They are well established to cause insulin resistance, resulting in a decrease in insulin sensitivity. Additionally, trans fat may increase abdominal fat storage. Food products that contain trans fat include, cakes, vegetable oils and margarine. Substitute these common cooking products for healthier oils like olive oil, avocado oil, coconut oil or real butter. Trans fats are mentioned on nutrition labels. Strive to purchase and consume foods that contain 0g Trans Fats. Carbohydrates have the greatest effect on blood glucose levels, protein has a moderate effect and fat a relatively small effect. However, when it comes to mealtimes, we mostly consume mixed macronutrient meals comprised of different food sources. Think about it. You rarely eat a potato on its own. Rather, a combination of potato (carbs), meat or fish (protein) and a good dab of butter (as fat). If you keep consistent with the amounts of carbs, fat and protein at meal times, you’ll have a much better chance at working out a reliable insulin to carb ratio. This is great, but what happens when you make an extreme change and decide to consume a food dominant in one macronutrient? Or, vary the composition of your set meal in favour of a certain macronutrient such as a pepperoni pizza which is super high in fat? When the time comes, you must be willing to increase or decrease your insulin accordingly. This requires an in-depth understanding of how to dose and spread your insulin for mixed and, or, single macronutrient-based meals. Dosing your insulin accurately is extremely important for avoiding hyperglycemia and further insulin resistance. Want to put this learning into practice? 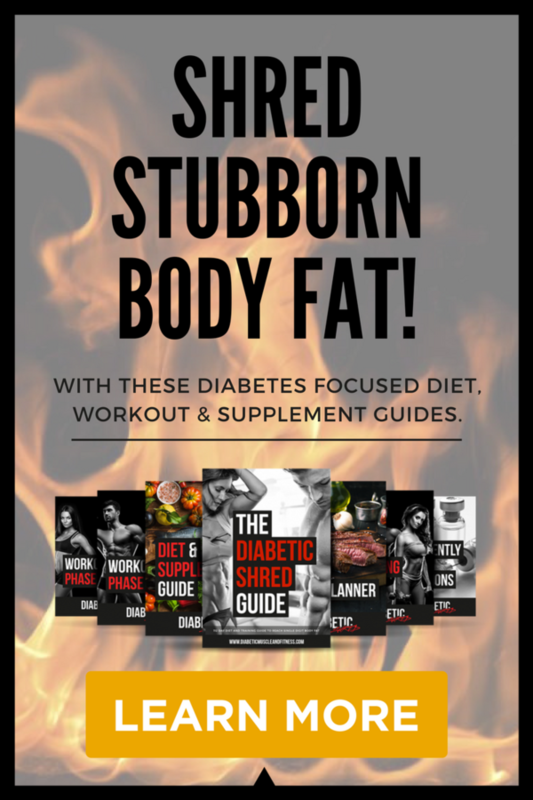 I’ve taken all of these principles and incorporate them into Diabetic Shred Guide – a 112-day fat loss system for men and women living with diabetes. It contains everything you need to know about eating, training and living to get lean. 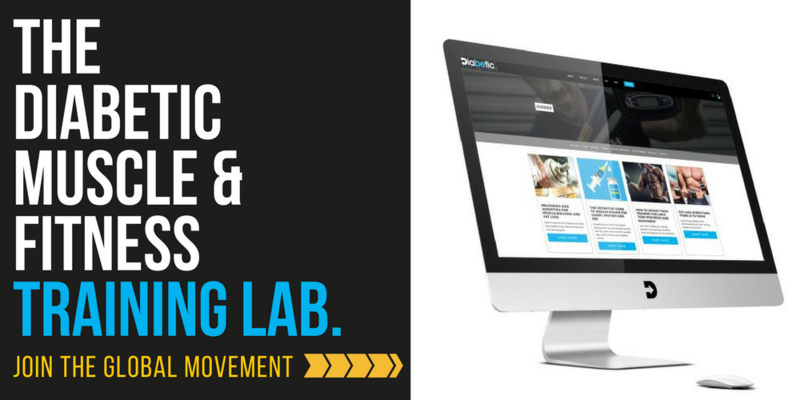 You get weekly meal plans tailored to your metabolism and over 50 challenging workouts. 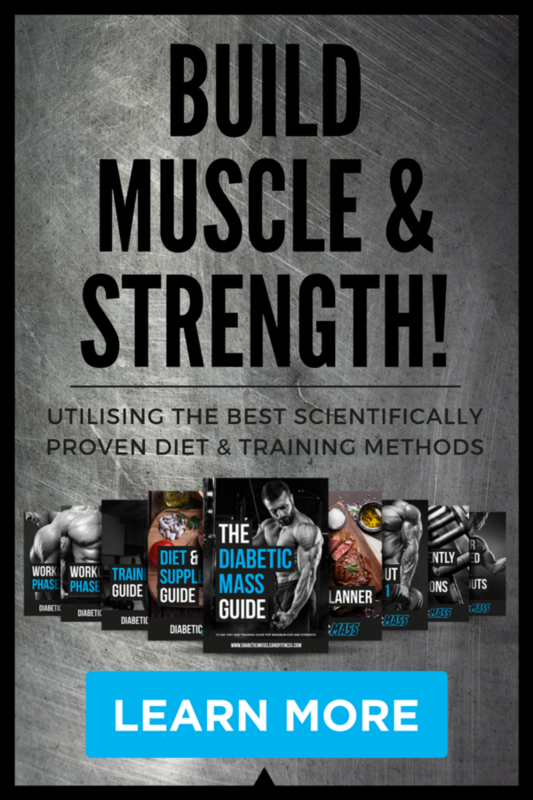 If you want to learn more about flexible dieting you can check out my body transformation diet and training guides created exclusively for people with diabetes. 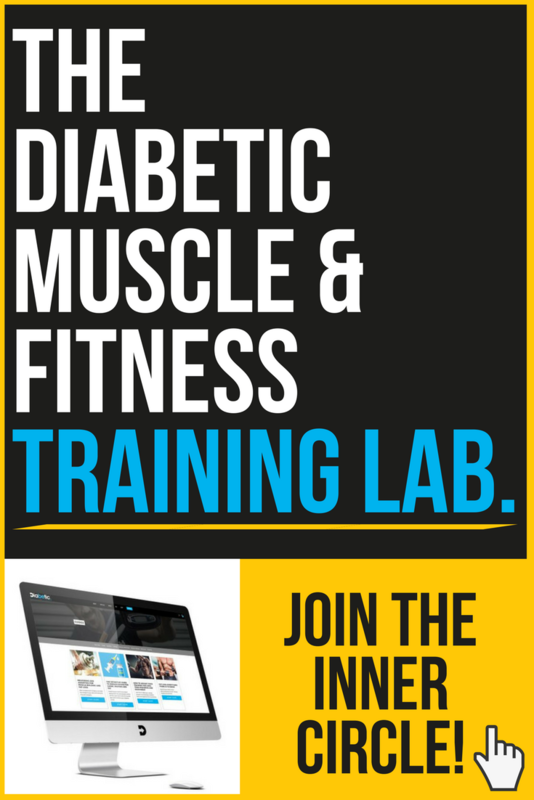 Diabetic Shred – 112-day Advanced Body Transformation Guide Built for FAT LOSS. Aljabri KS, Bokhari SA, Khan MJ. Glycemic changes after vitamin D supplementation in patients with type 1 diabetes mellitus and vitamin D deficiency. Ann Saudi Med. 2010;30(6):454-458. Mitri J, Muraru MD, Pittas AG. Vitamin D and type 2 diabetes: a systematic review. Eur J Clin Nutr. 2011.65(9):1005-15.